12 Forsyth County schools have received 2018 Highest Performing or Greatest Gains school awards. The Governor’s Office of Student Achievement (GOSA) recently announced that 159 Georgia public schools in 42 districts received these awards. Greatest Gains: Daves Creek ES (Gold), Johns Creek ES (Platinum), Midway ES (Platinum), Riverwatch MS (Gold), and Settles Bridge ES (Platinum). Highest Performing: Big Creek ES (Platinum), Brookwood ES (Platinum), Daves Creek ES (Platinum), Johns Creek ES (Platinum), Lakeside MS (Gold), Riverwatch MS (Platinum), Settles Bridge ES (Platinum), Sharon ES (Platinum), Shiloh Point ES (Gold), South Forsyth MS (Platinum) and Whitlow ES (Bronze). 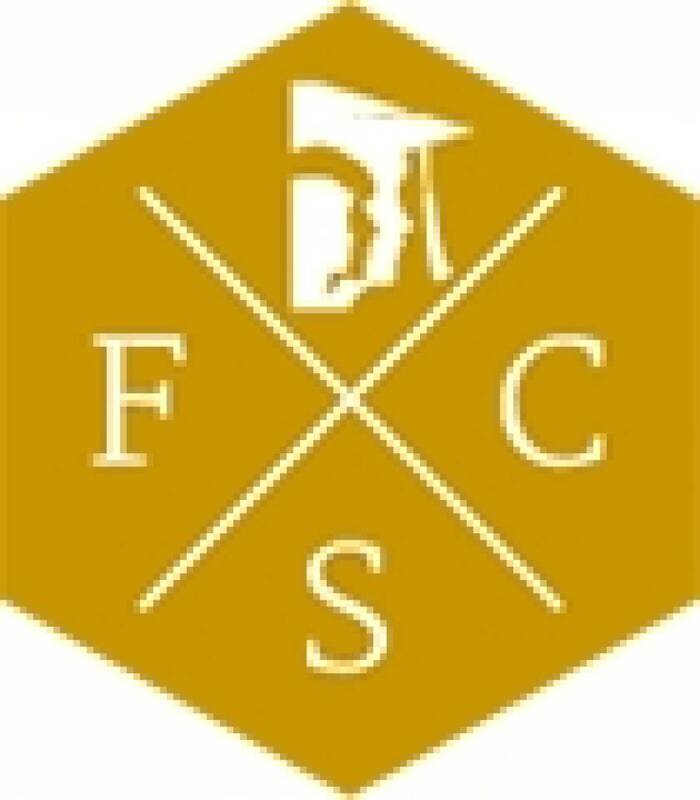 Only 31 schools in 12 districts are award winners in both categories; four of the 12 are in Forsyth County: Daves Creek ES, Johns Creek, Riverwatch MS and Settles Bridge ES. The school awards, developed by GOSA and approved by the State Board of Education (SBOE), are part of Georgia’s Single Statewide Accountability System (SSAS). Highest Performing schools must earn a three-year average College and Career Ready Performance Index (CCRPI) Content Mastery Score that ranks in at least the 93rd percentile. Greatest Gains schools must earn a three-year average CCRPI Progress Score that ranks in at least the 93rd percentile. Each award category has four tiers: Platinum, Gold, Silver, and Bronze. To account for changes made to the 2018 CCRPI, GOSA revised the criteria for the 2018 SSAS awards. The SBOE approved those revisions in September. For more details on how awards are calculated, visit GOSA.